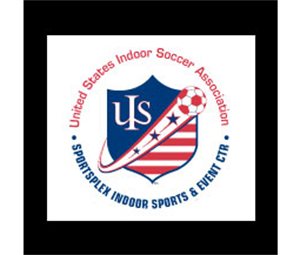 Globall Sports Centers is looking for partners that want to host an indoor league at our climate-controlled multi-purpose indoor facility. We provide a 60 x 40 yard turf playing surface, large spectator area and newly renovated bathrooms. Our Indoor Facility at Mitchel Athletic Complex is available for rentals at selected times depending on availability. Globall Adult Leagues are offered throughout the year. Through team evaluations we are able to build balanced divisions that make it fun or everyone of all skill and levels! 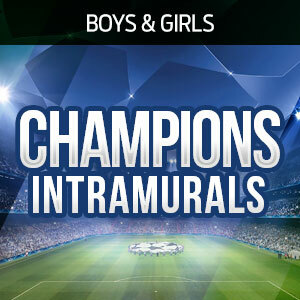 Long Island’s first developmental“train-&-play” Intramural League. Designed to compliment a players’ development from their hometown community training & playing program. 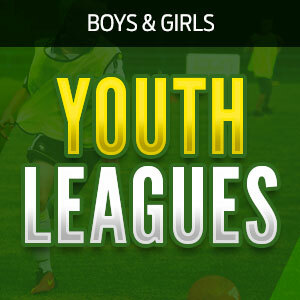 Globall Youth Leagues are offered throughout the winter for ages 6 through high school. The divisions are organized by gender, age and skill level so that we can ensure good competition and a ton of fun!